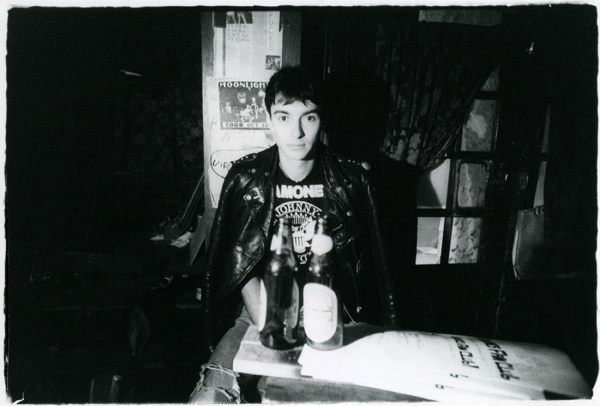 Arturo Vega, one of the most influential visual artists in punk rock — as the designer of the Ramones iconic and much-copied logo, and artistic director for the band for their entire history — passed away in New York City aged 65 on Saturday, June 8th. I saw them as the ultimate all-American band. To me, they reflected the American character in general—an almost childish innocent aggression…. 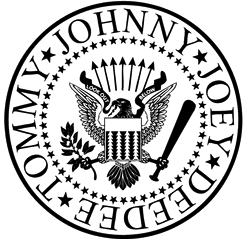 I thought, ‘The Great Seal of the President of the United States’ would be perfect for the Ramones, with the eagle holding arrows—to symbolize strength and the aggression that would be used against whomever dares to attack us—and an olive branch, offered to those who want to be friendly. But we decided to change it a little bit. Instead of the olive branch, we had an apple tree branch, since the Ramones were American as apple pie. And since Johnny was such a baseball fanatic, we had the eagle hold a baseball bat instead of the [Great Seal]’s arrows. We asked John Holmstrom — the founder and editor of Punk Magazine and cover illustrator for the Ramones albums Road to Ruin and Rocket to Russia — to share some of his memories of Arturo. 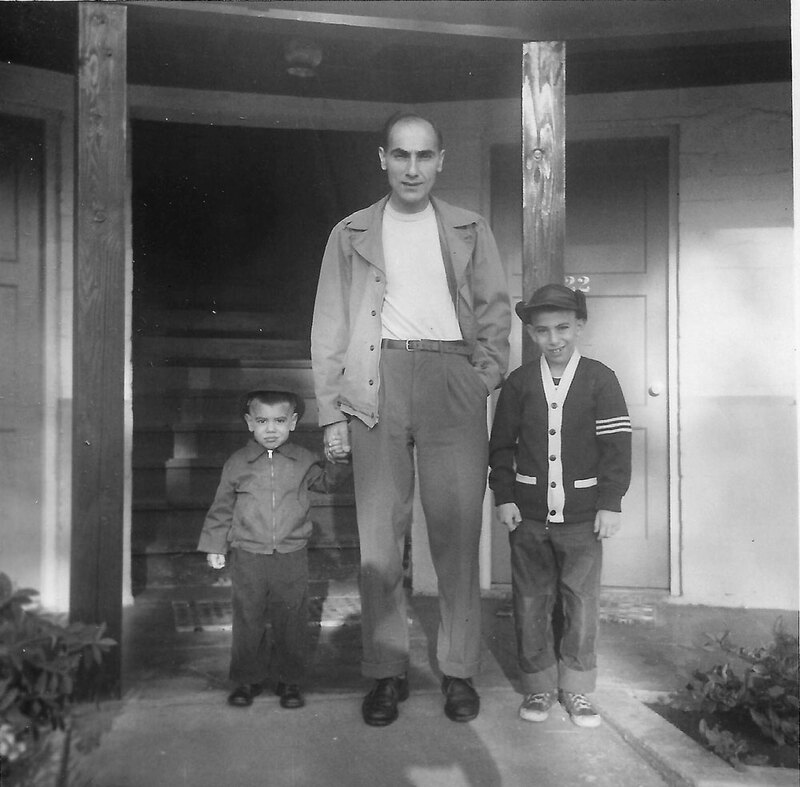 We are very grateful to John and GODLIS for taking the time to share their thoughts and photography of their old friend during this difficult time. “But his loft on East 2nd Street–wow! He had his paintings on display, hundreds on Ramones t-shirts in a huge closet, and Joey and Dee Dee lived there. 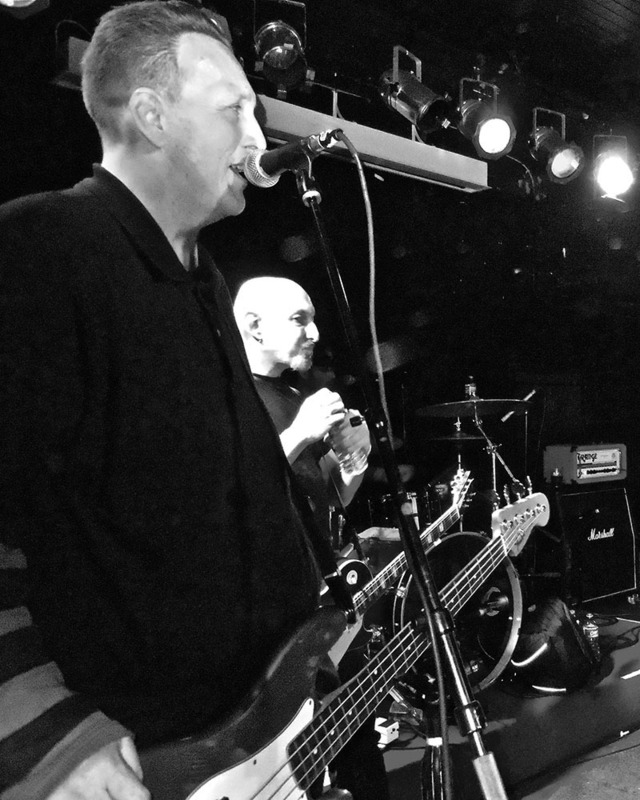 And it was almost on top of CBGBs, so when they would perform there, they’d often hang out at home, then walk downstairs into the club and play their set, then go back upstairs. Arturo was kind of supporting them in those early days, so in a way there might not have been the Ramones without his support. “Over the years, Arturo became more of an employee of the Ramones and less the fine artist he was after the 22 years-plus he worked for the band. He is one of the few people who worked with the band over their entire career, but for a few years afterwards he continued to handle a lot of their merchandising. “He was just beginning to come into his own as an artist–he recently held a major, career retrospective in Chihuahua, Mexico, his hometown, where he was also working to try to get kids interested in art and away from the drug gang culture. He seemed to be much happier than he was as the Ramones merch guy.